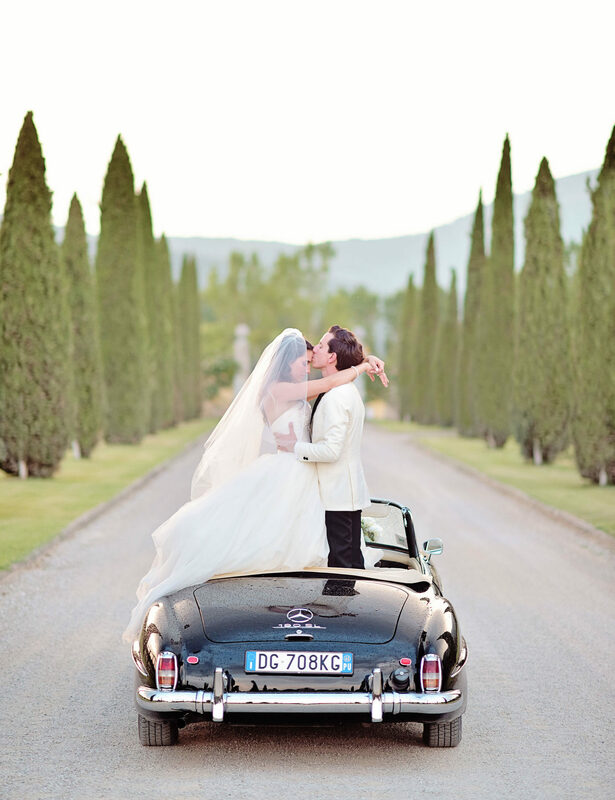 We are a boutique wedding planning service in Italy and only Italy. Brenda Babcock personally plans and attends every wedding from start to finish and is still there at 4 a.m. on the wedding night to turn off the lights when it is over. You will always have our passion and commitment. You will never be passed off to another planner at any point, that is our vow. 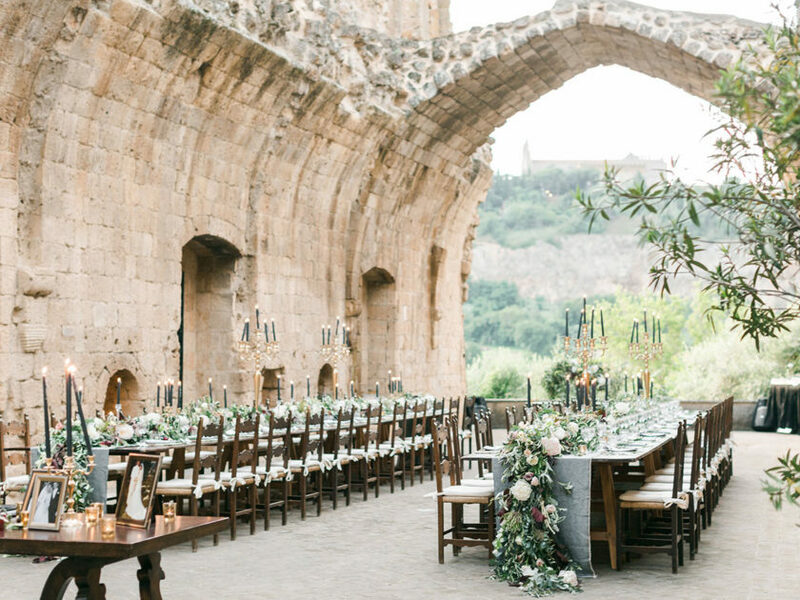 Brenda has been planning weddings in Italy since 2005 and while others were expanding their offices in multiple locations throughout Italy, Brenda decided, instead, to dedicate herself completely to a limited number of couples each year so that she could personally ensure that their wedding celebrations would be the very best that they could be.